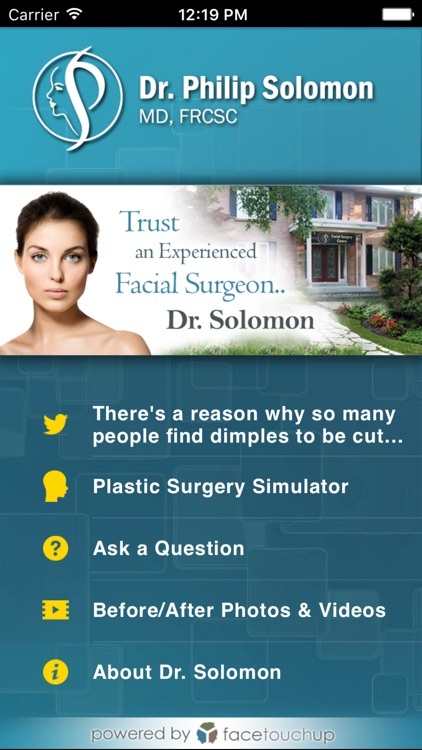 Cosmetic Facial & Rhinoplasty Surgery - Dr Solomon by Pixineers Inc. 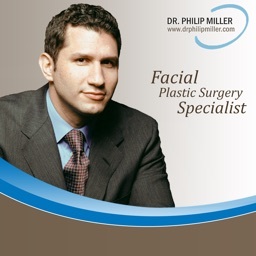 Thinking of getting plastic surgery? 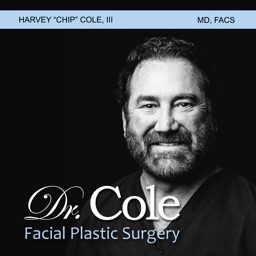 Download this free app to learn more about facial plastic surgery, see before and after photos from real surgeries, and even perform 'virtual plastic surgery' on your own photos to visualize your potential plastic surgery results! 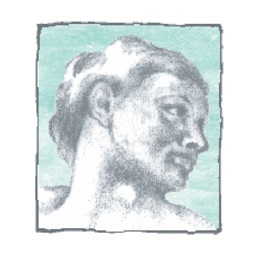 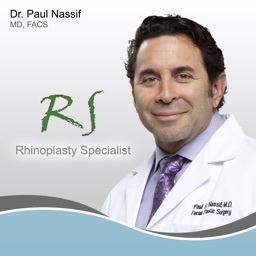 This app is brought to you by Dr. Philip Solomon, one of Canada's leading facial plastic surgeons. 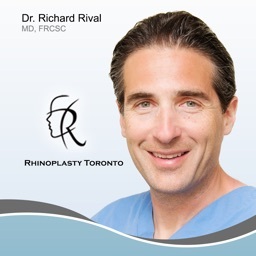 Based in Toronto, Dr. Solomon is an expert rhinoplasty surgeon who's performed hundreds of surgeries on patients from across Canada. 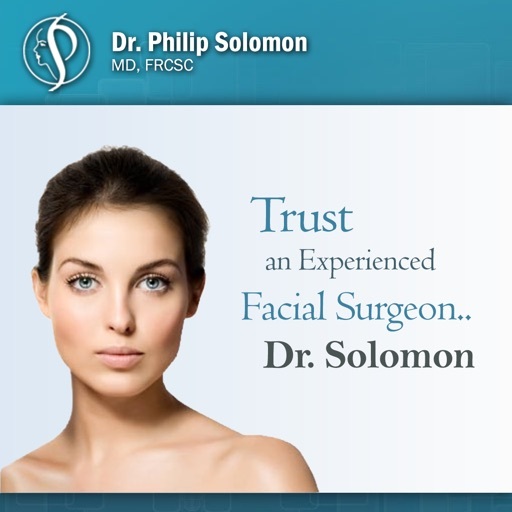 He also specializes in other surgeries of the face and neck, such as facelifts, eyelifts, otoplasty, facial implants, and facial injectables.